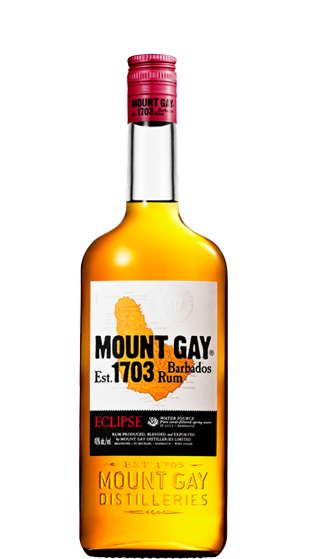 Tasting Note: One of New Zealand’s most popular golden rums. This hand crafted golden rum is aged in toasted Kentucky oak barrels which impart a subtle smokiness. Aroma is distinctive with floral and fruity notes of apricot and banana.